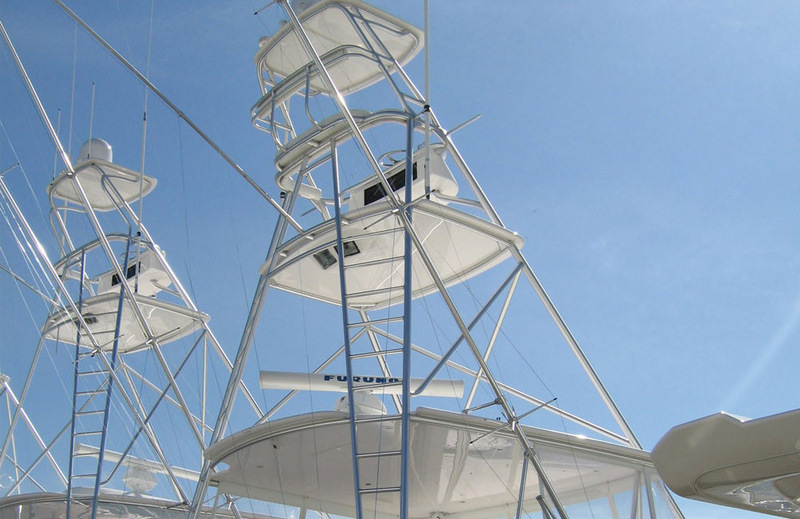 Palm Beach Towers is the only source for state-of-the-art design in tuna towers, express towers, marine aluminum fabrication and fiberglass hardtops. 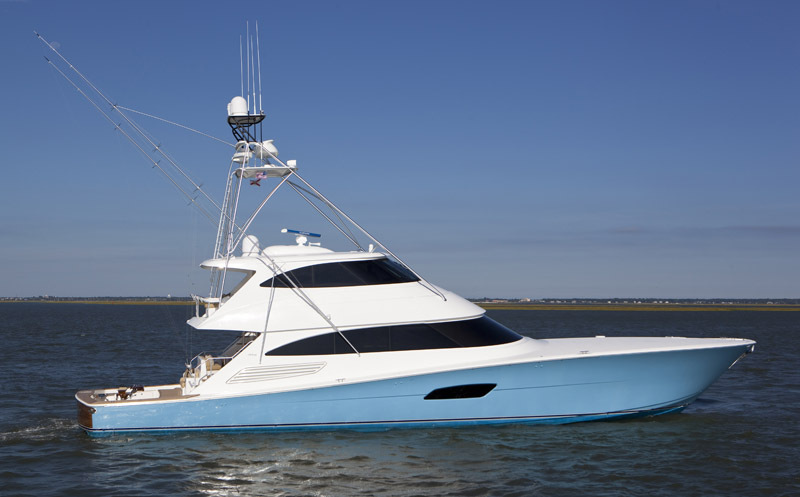 Each component is custom designed and custom fitted to your boat. With attention to every detail, our tournament tested, proven designs are not only the industry benchmark, but a true work of art. We are currently looking to fill positions for a Welder/Fabricator at our Riviera Beach, FL location. TIG welding experience with anodized aluminum in a marine setting is a requirement. 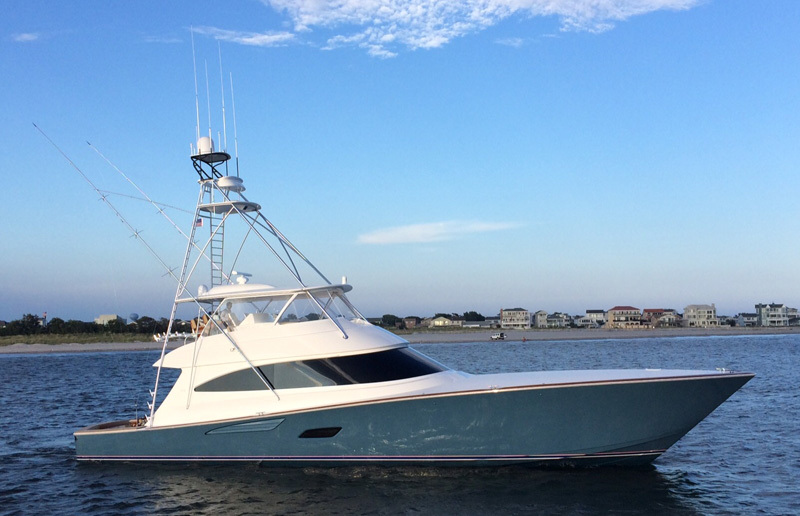 Able to perform welding and fabrication tasks with an understanding of metals used in the production of tuna towers, hardware and other accessories for high-end yachts. All candidates accepted for interview will require a welding/fabrication pre-employment skill testing. Candidates must possess H.S. Diploma or GED equivalent & valid driver's license with clean history. Travel may be required. Must have an excellent reliability record and be self- motivated to perform quality work. We offer competitive pay & benefits, including Medical, Dental, Prescription & 401K. 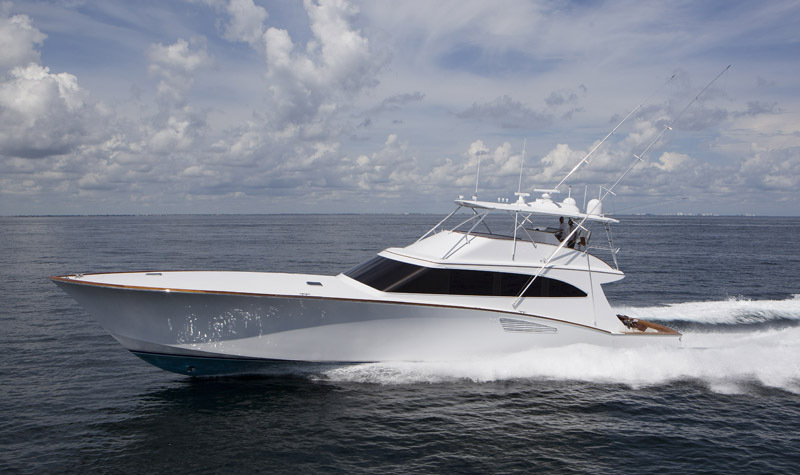 If you are interested in joining our team, apply on-line at klukich@vikingyachts.com or fax your resume with cover letter including salary history to (561) 493-2801.